Raven Felix is looking to capitalize off her growing momentum right now with an upcoming project titled Valifornication. 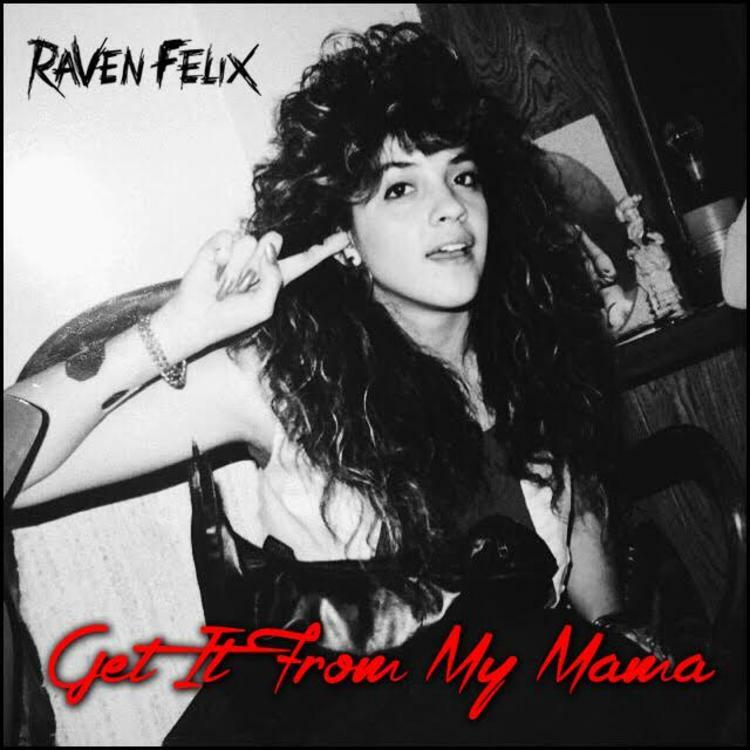 Keeping the buzz going, the California singer decides to come through today and liberate her latest leak off the project titled "Get It From Mama". Over the gritty Tekneek and J Dialect production, Rayven show off her slick bars & smooth flow, while rapping about getting assets from her mama. Serving as the follow up to her Chevy Woods-assisted “It’s Not You, It’s Me” release, “I Get It From My Mama” is just one of the many impressive releases that Raven has blessed us lately, including “Gifted” & “Me”. Stream “Get It From My Mama” and let us know what you think!